Their is not any doubt that google AdSense is world best advertising platform for websites and blogs, but most of the new bloggers can't able to get approval from Google AdSense because of approval terms, if you are also applied for google AdSense account and got rejected than don't disappointe, you are not single. Here I will tell about a contextual ad network which is the best google AdSense alternative for low traffic blogs. 5 other google AdSense alternatives for small websites As their are hundreds of Google AdSense alternatives are available but most of them are not paying anything to you so this is very important to choose a ligit and trusted ad network to advertise your content. 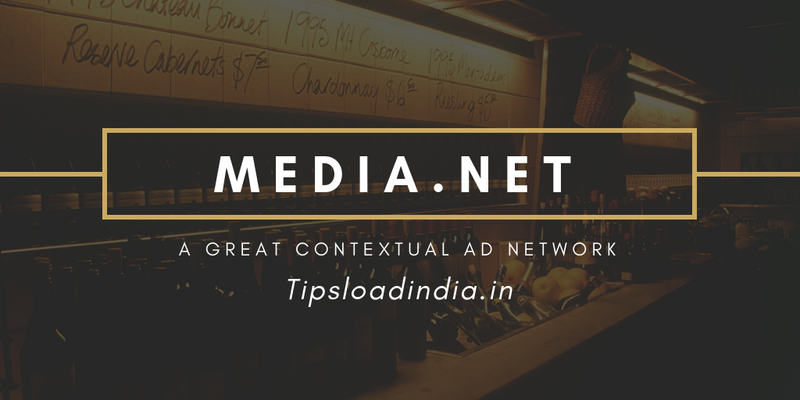 Media.net is a contextual ad network and a excellent Google AdSense alternative for small traffic blogs, with media.net a small blog can easily earn sufficient amount of money, media.net is a popular advertising network among bloggers because of its CPM payment method. 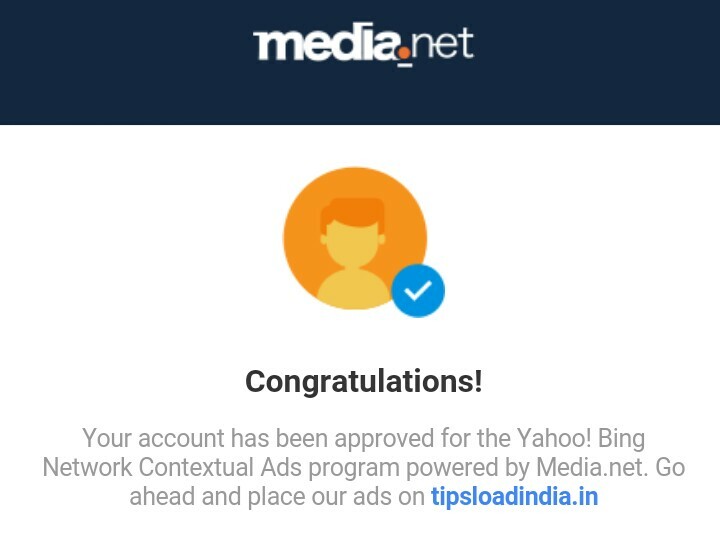 A small blog with traffic from USA and UK can easily got approval from media.net, if you have a good looking blog then they will give you instant approval. Contextual ad network is a great way to make money with low traffic blogs, Media.net will give you revenue on the basis of impressions, it means you don't have to wait for clicks on ads you will get your earning just for placing ads and show ads with media.net, how much times ad appears on your blog you will get exact money for that little work. To Register on media.net as a new publisher you just need two Little Things First you must have a website with a top level domain and second one is a gmail address if you have this things then you can apply for media.net new publisher account. • now fill up your name in sign up process and give a simple answer of confirmation question. If you are eligible for media.net approval then they will reply you in next 2 days congratulation email. After getting approval from media.net you will get connected with a personal account manager who will guide you to increase your revenue with media.net. Media.net is a Huge network of advertisers this network need a lot of high quality Publishers with traffic from USA and UK. A publisher of media.net will be paid according to rpm ( revenue per thousand impressions ) , it means when a visitor saw media.net and you will get money in your account. • Not need bulk visitors to get approval. • high revenue for each impression. 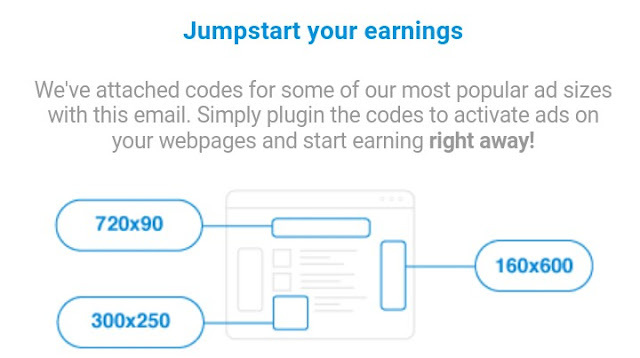 • also works along with AdSense . Media.net is a joint venture of Yahoo and Bing this is a trusted ad network where any publisher can apply for account but mirror.net has some criteria to get approval for account if you want to get Mira Road net account approval then you have to complete this small conditions these are not so hard to fulfill. At first you need a top level domain with and in domain register are If you are using a subdomain and applying for media.net account approval then you will not get any approval because this is the first recommend from media.net. Second thing that your site must be very good looking if you have all type of necessary pages on your website and your website looks great when you will get approval without any question. If your website is getting visitors from USA and UK then you can easily get me romantic cruel or if not then try to target traffic from these countries because media.net is primary give preference to those websites which are getting traffic from these countries. As you have also the question in your mind that what is the minimum traffic requirement for media.net account approval as there was not an exact number but if you are getting 100 to 200 visitors per day on your website mostly from developed countries then you will get media.net account approval. Media.net is the best contaxtual ad network because this ad network will show advertisements on your content releted to your content topic for example you are writing articles on mobile phones then this will show advertisement regarding mobile phones this will positively effective revenue because these type of ads will attract more visitors and another feature of media.net is its text ads, media.net will show only text advertisements which looks like a part of your website they don't it looks like ad. Media.net offers you a huge variety and sizes with the help of those you can easily place advertisements at any place in your website best way to increase revenue with midia.net is to use default and units which were provided by why media.net account manager. 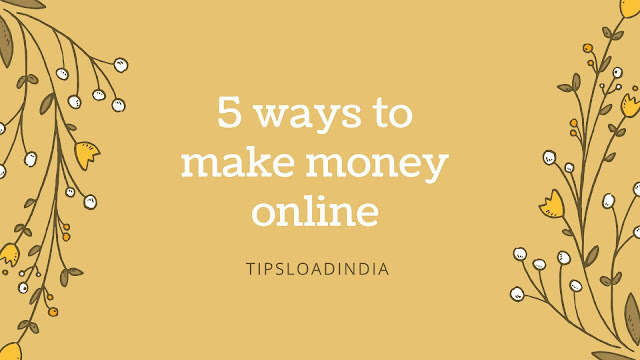 • your traffic geo location is a major factor in increasing your earning with media.net, if your website is getting most of the visitors from western countries like USA and UK than you will get very high revenue for a single impression. • ad placement in your website is the second most important thing to increase your revenue with media.net, place ads on those places where visitors can see them easily. Top of your sidebar and blog is a good place for showing media.net ads. This is the most different thing with media.net, I am very impressed withthis, after getting approval from media.net they will hire a personal account manager for your queries regarding media.net, you can easily contact your media.net personal account manager by mail and you will get your answer within next 24 hours. He will also provide you tips to increase your earnings. As I have also got a publisher account approval a few days ago from media.net and here a snapshot of my approval massage.